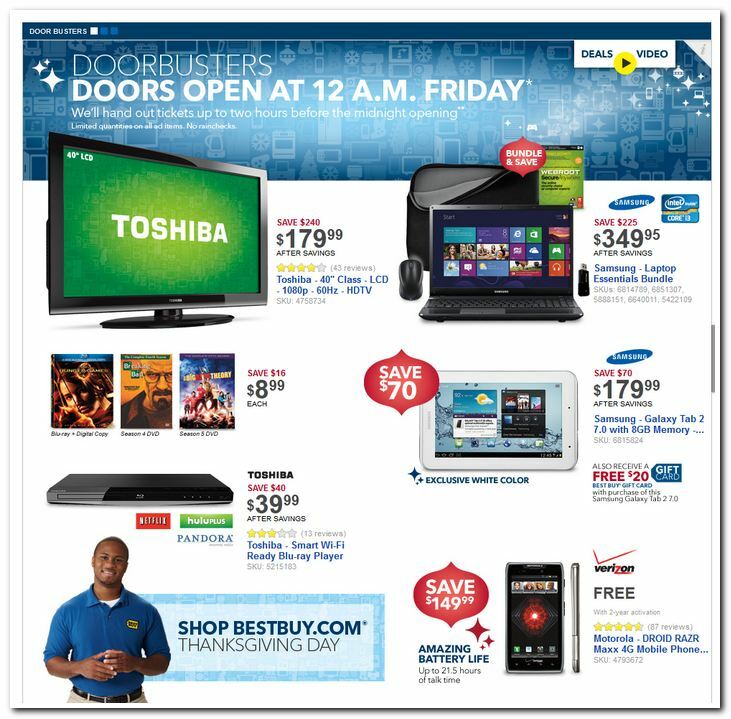 As I mentioned yesterday, a few companies have managed to stand out from the rest in regards to their Black Friday deals. 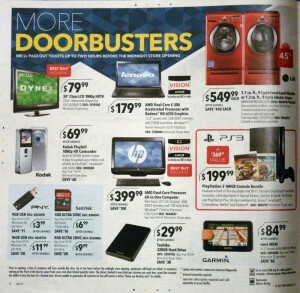 I have already posted the WalMart Black Friday 2012 ad scan, the Kmart Black Friday 2012 ad scan, the Macys Black Friday 2012 ad scan, and now it’s time to post the Best Buy Black Friday 2012 deals. 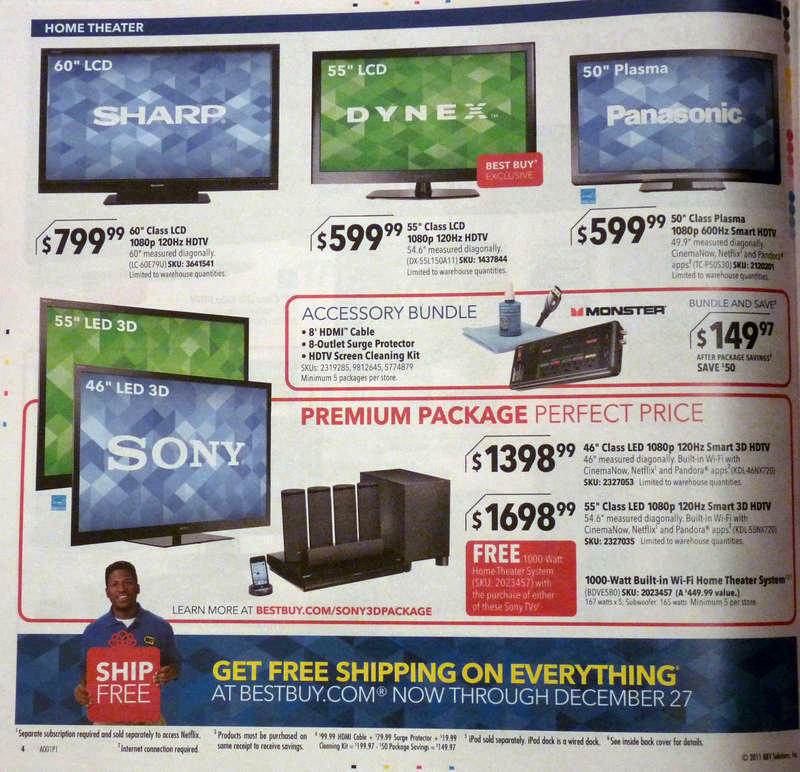 As usual, there are some amazing deals on various electronics – laptops, flat screen TVs, tablets, iPads, phones, GPS devices, digital cameras, etc – but they also have household appliances (washers and dryers, vacuum cleaners, etc), video game consoles, DVDs and Blu-Ray discs, and even musical instruments! 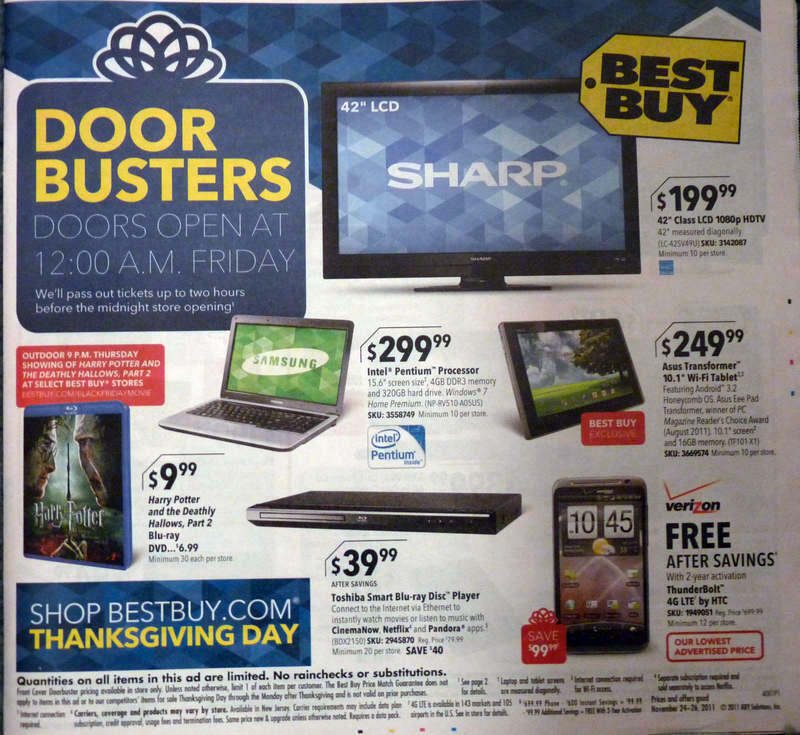 Because the Best Buy Black Friday 2012 ad scan is 22 pages long, I have decided to put it on 3 pages (be sure to look at all of the pages). 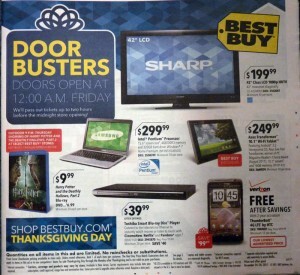 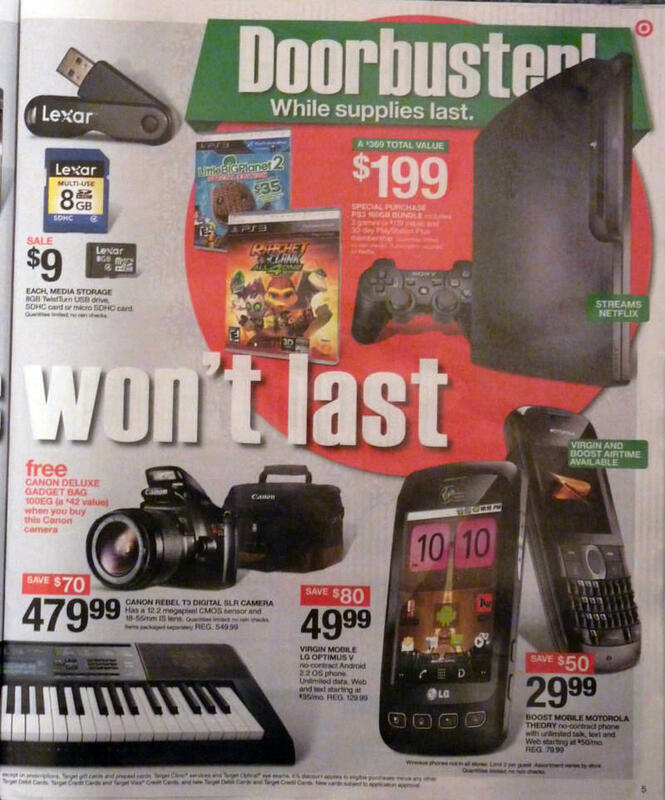 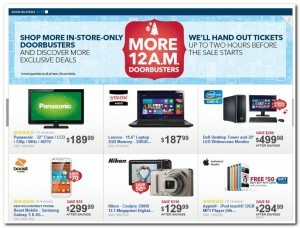 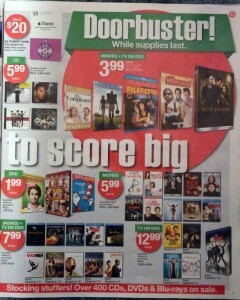 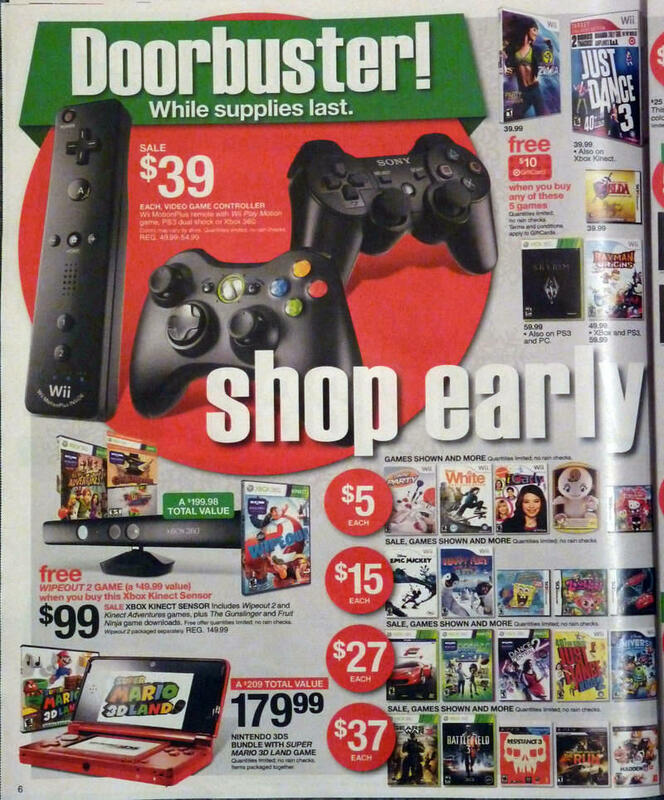 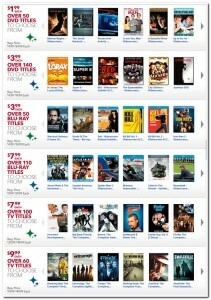 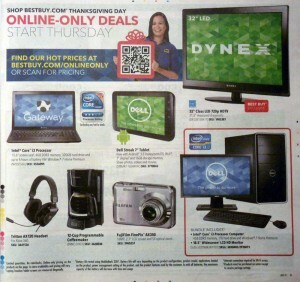 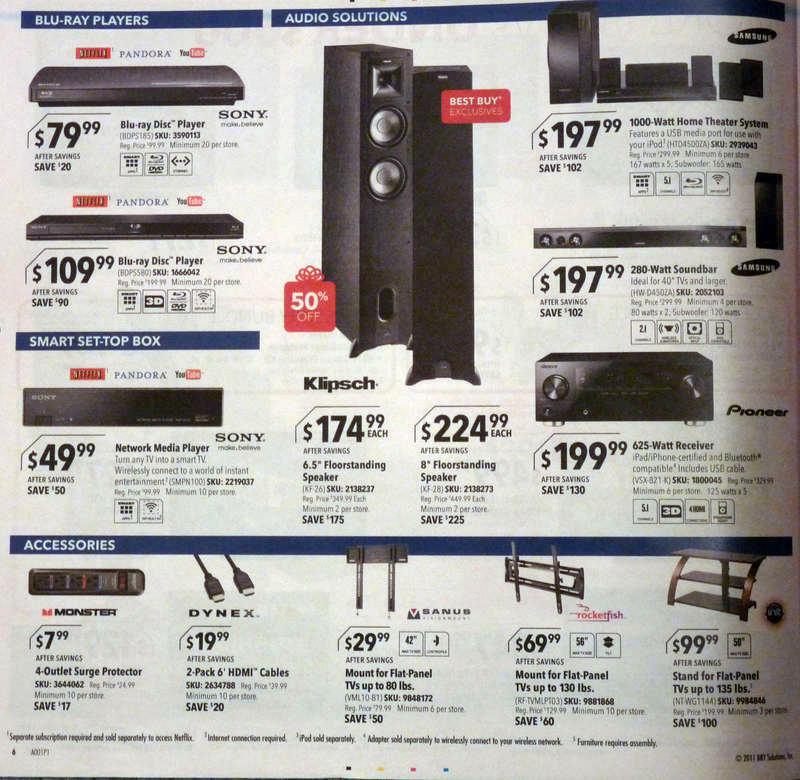 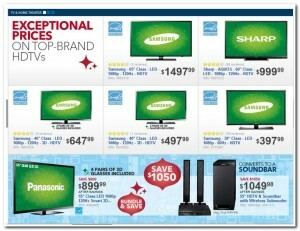 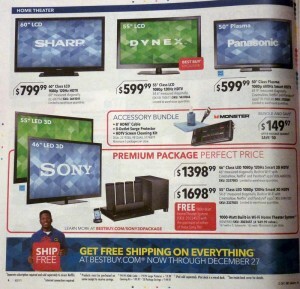 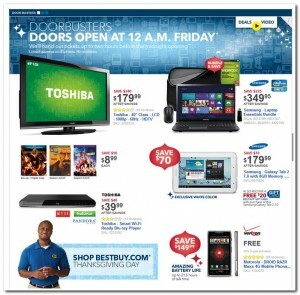 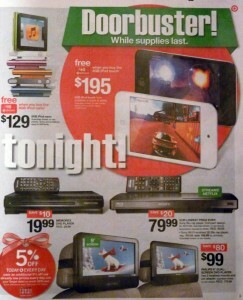 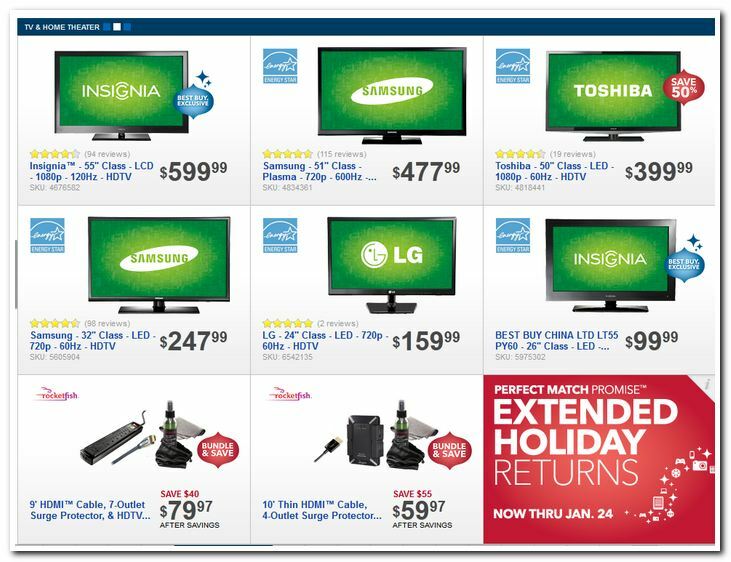 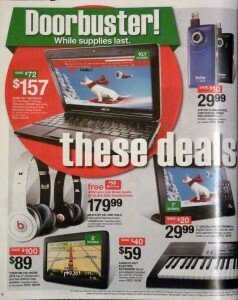 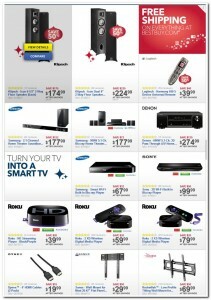 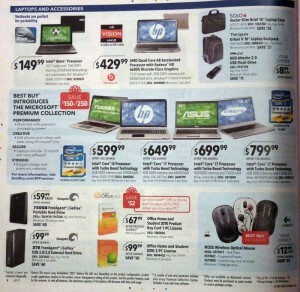 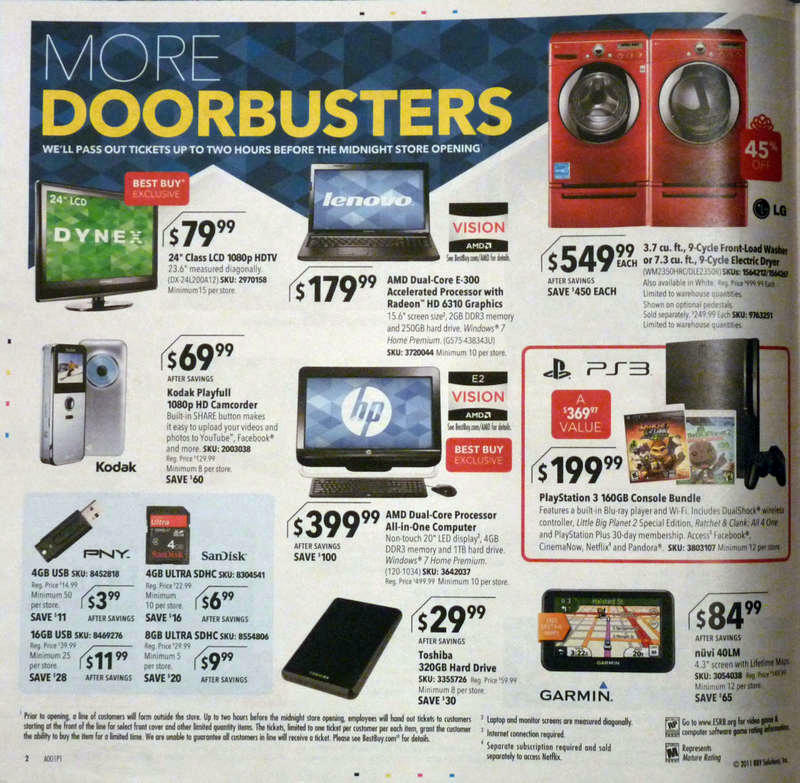 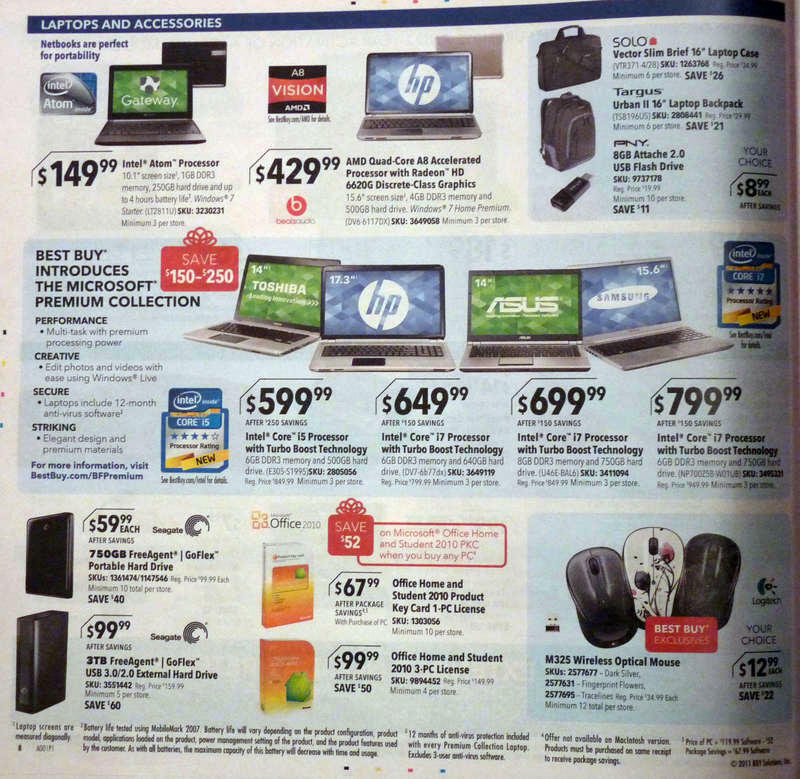 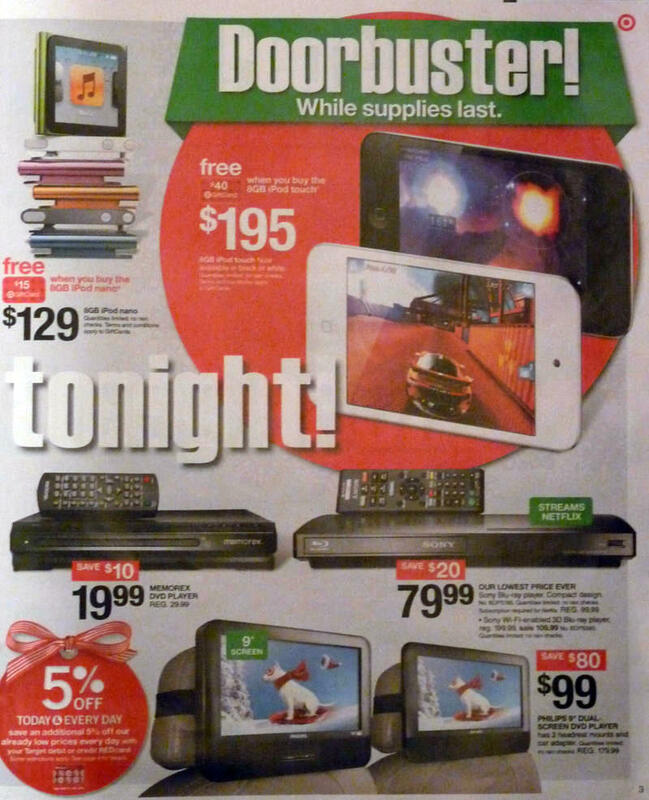 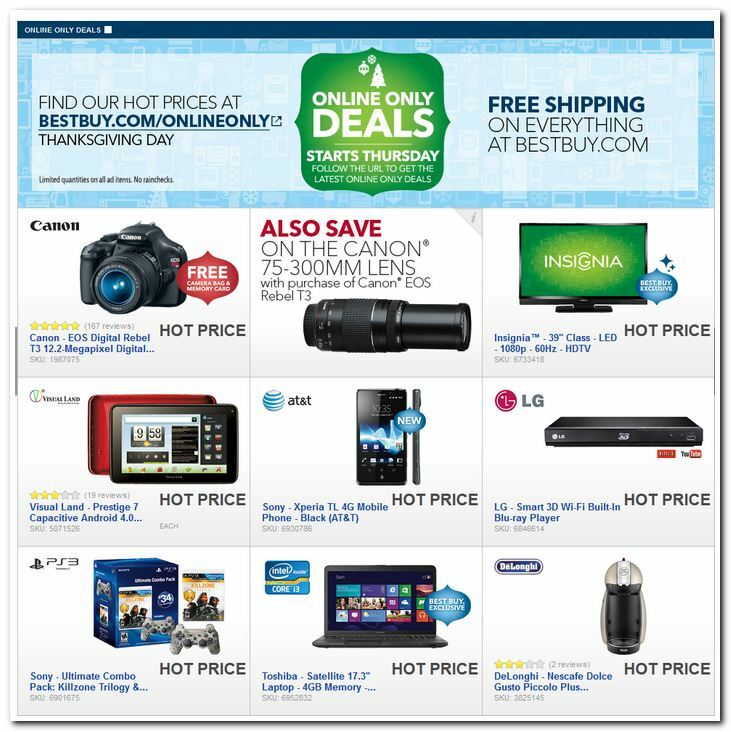 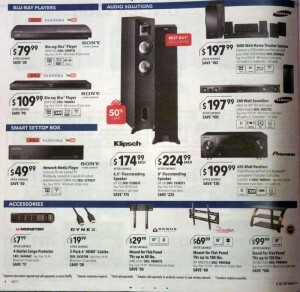 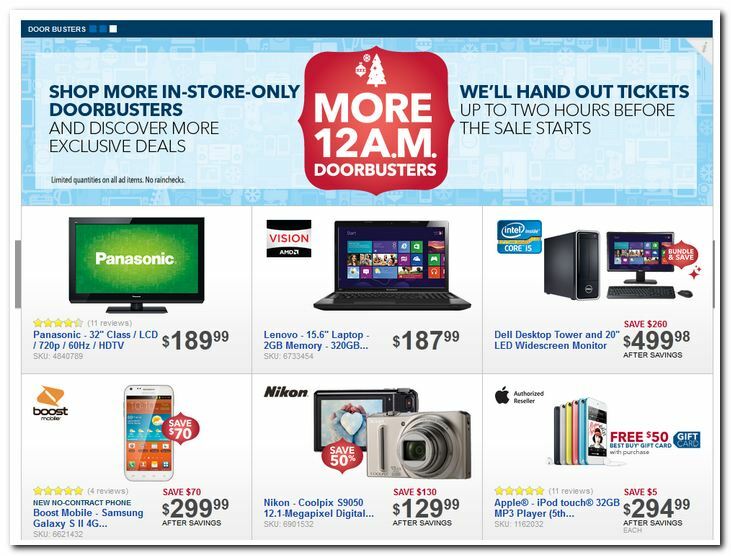 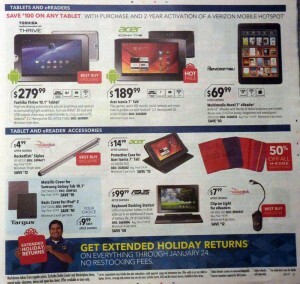 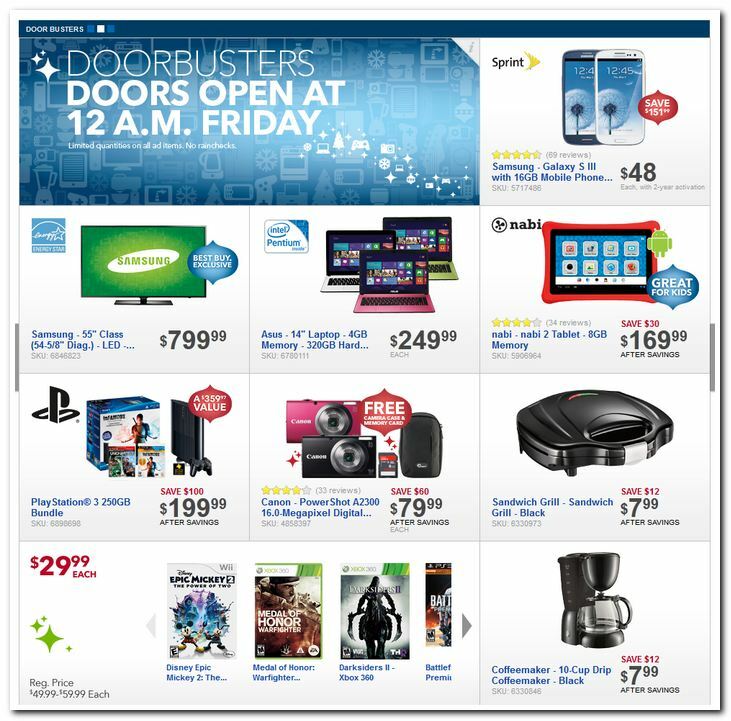 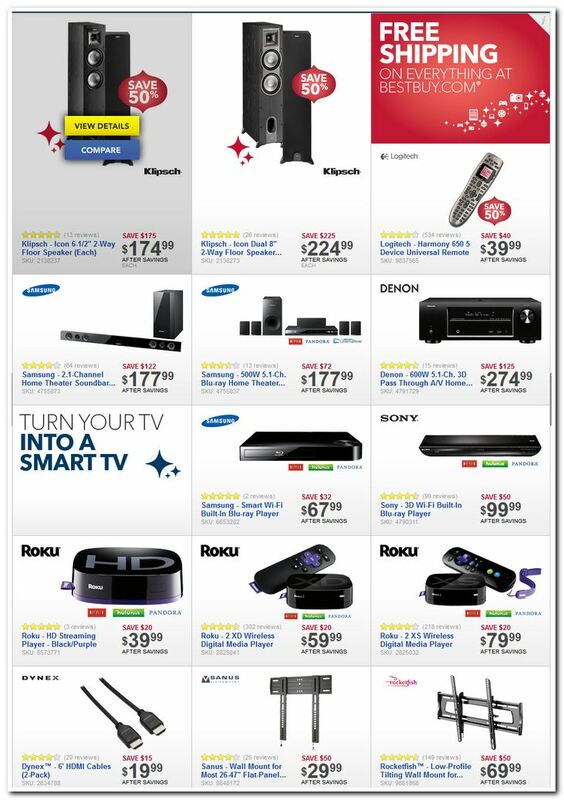 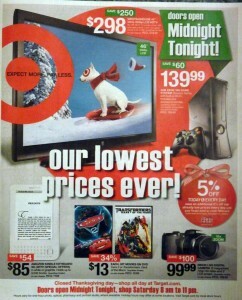 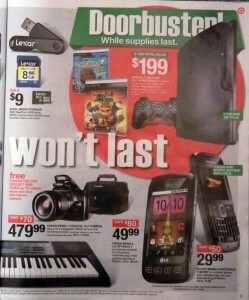 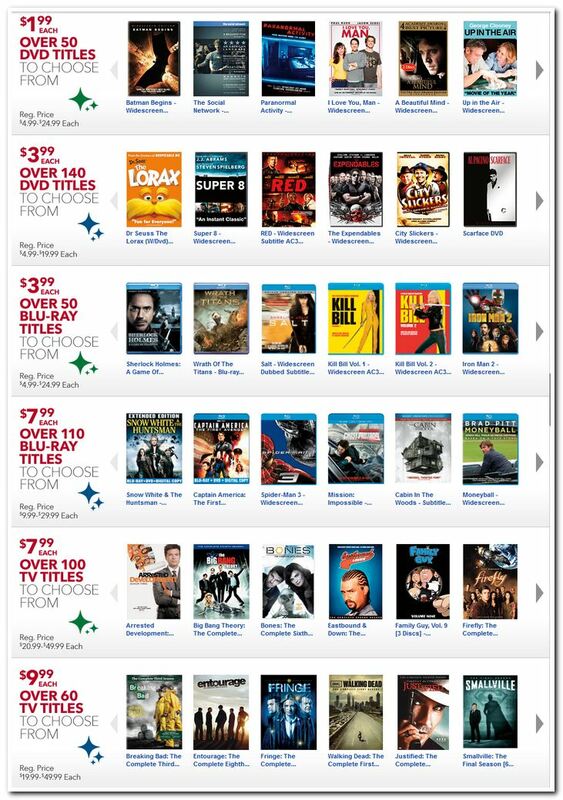 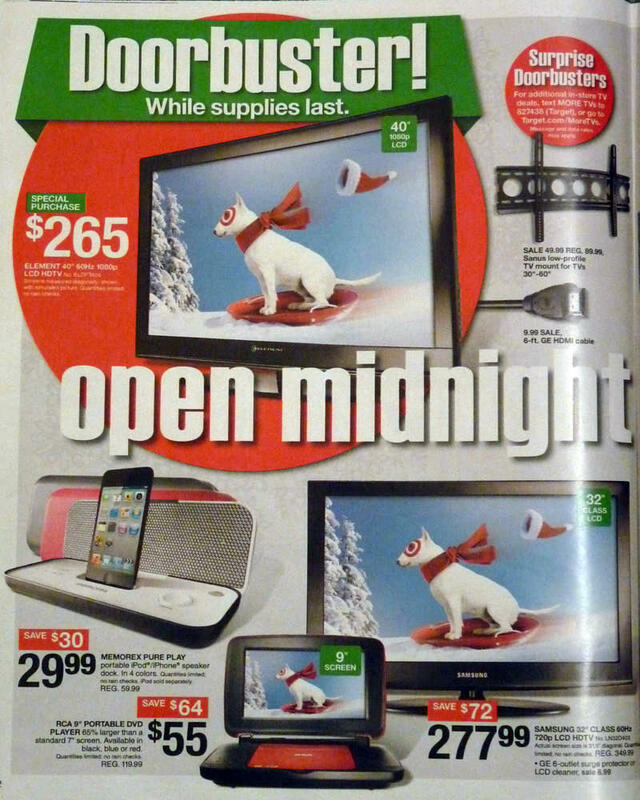 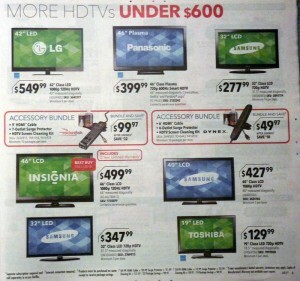 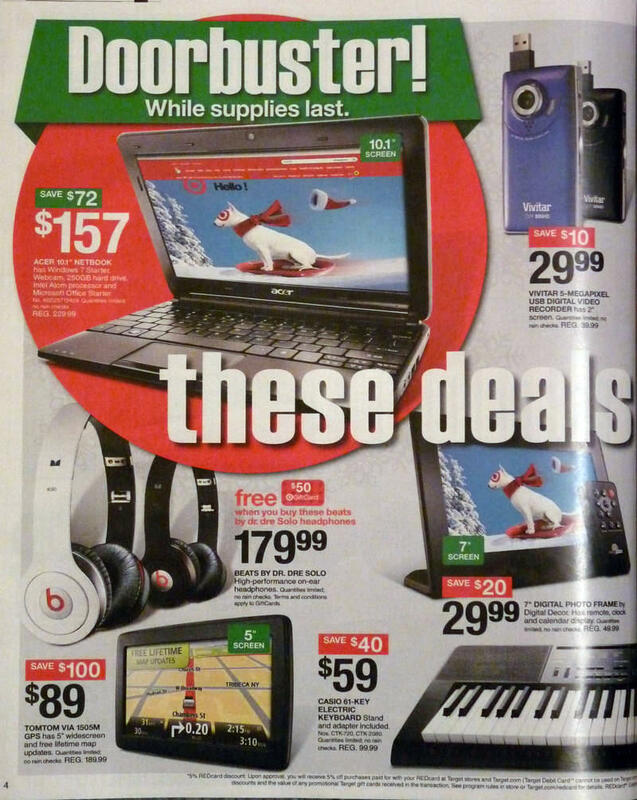 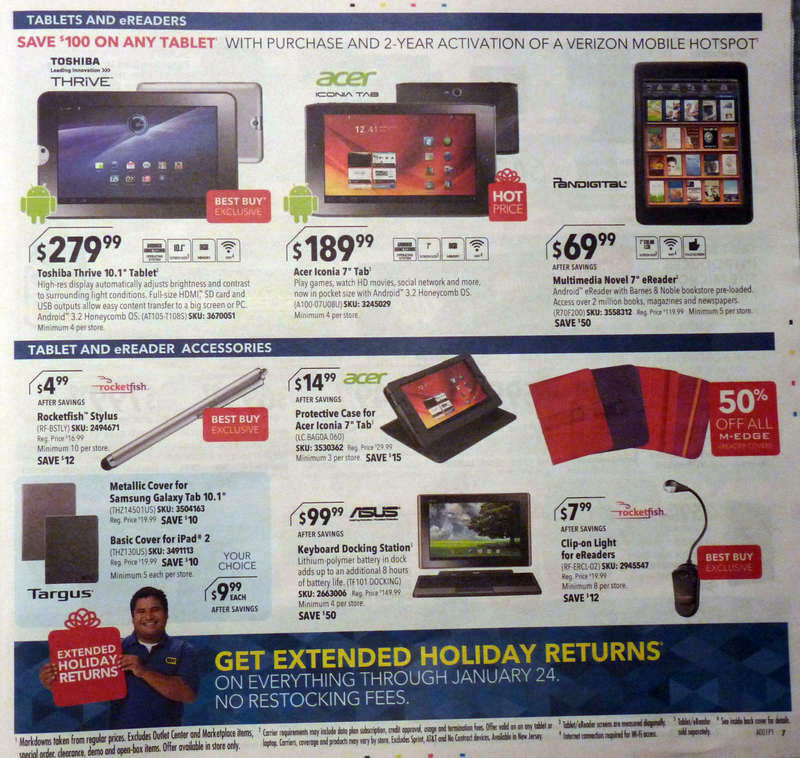 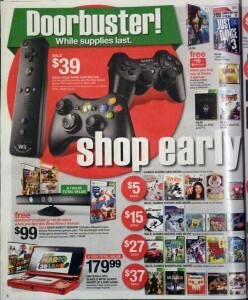 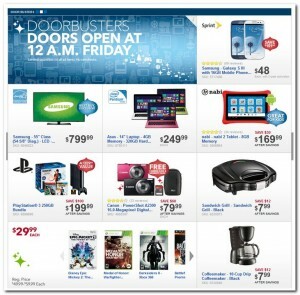 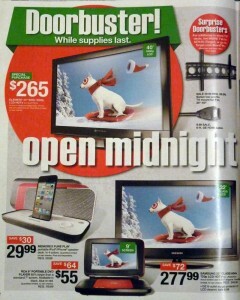 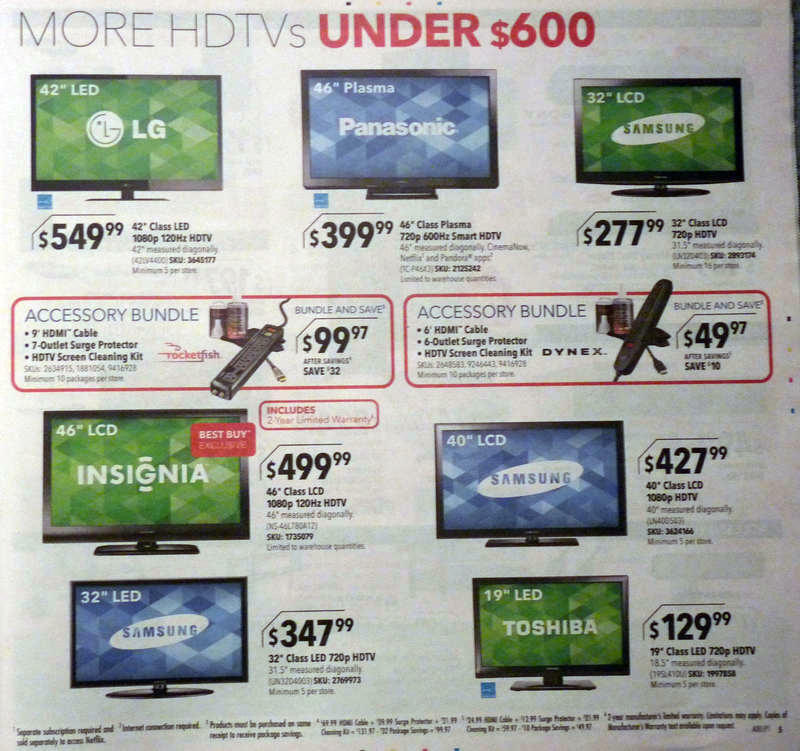 This is page 1 of the Best Buy Black Friday 2012 ad scan…be sure to check out pages 2 & 3!